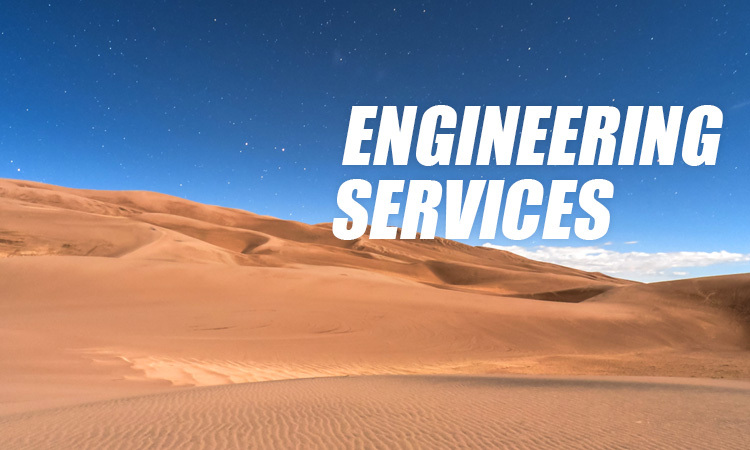 SNC has excellent tire manufacturing technology and experience for many years, which could provide the most secure, durable, comfortable and environmental tires. 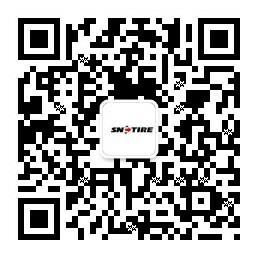 If you are interested in the tires, this section will be recommended for you to read. You could learn more about tire technical standards for your requirements by the load index, pressure, size and other information of 185,195 and other specifications. Besides the size, instructions are also marked on the tire, including one load index( or two, for the single/ double tires installation) and one speed code. 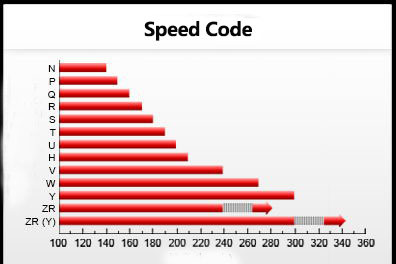 The Speed Code indicates the maximum speed at which the tire can carry a load corresponding to its Load Index (except for loads at speed above 210 Km/h) under service conditions specified by the tire manufacturer. 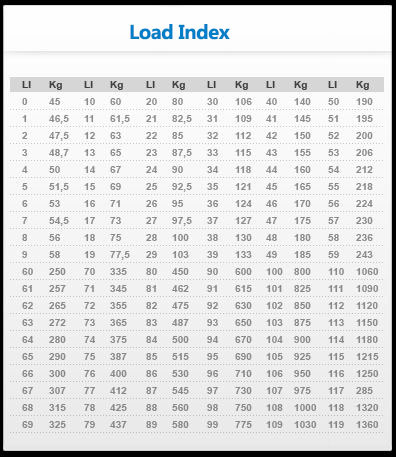 Load index is the maximum load of the tire when the speed is at the level of the speed code ( except when the load is at the speed of over 210 kilometers per hour) under the tire manufacturer specified conditions of usage.